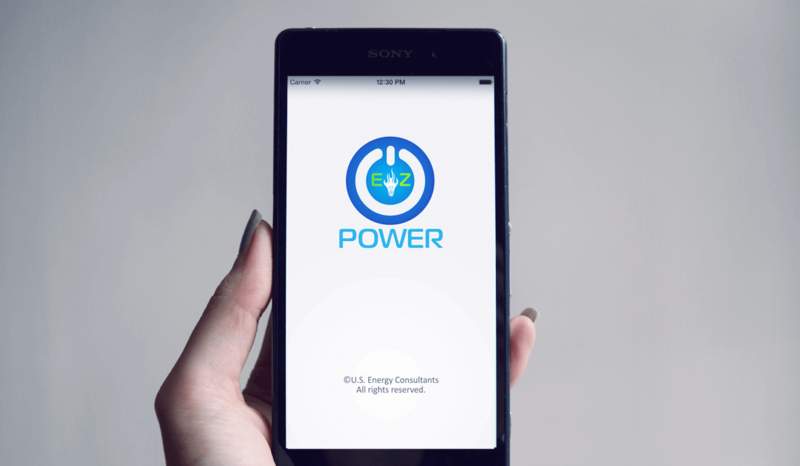 EZ Power is a mobile application for users to find low cost alternative energy providers in the Houston, Texas area. 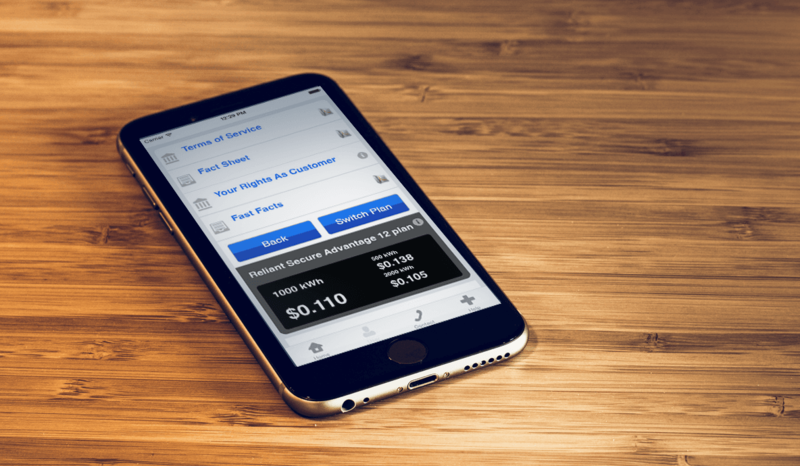 This client hired us to design and develop both an Android and iOs application. This project included a creating a user interface for smartphones and tablets and then developing an Android and iOs app. We also handled publishing the application to the Apple and Android app stores. 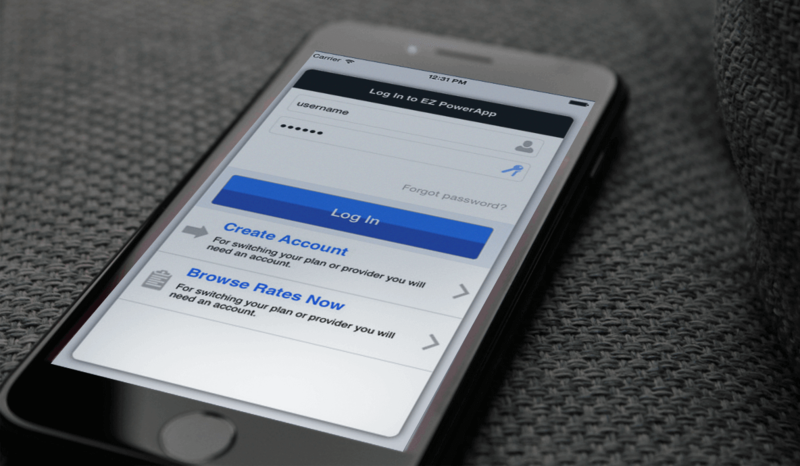 If you enjoy this project and would like us to develop a mobile app for you, don’t hesitate to contact us at accounts@buerinteractive.com or call us at (832) 699-3631.